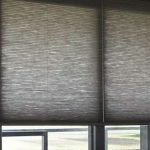 Which blinds are safest for my child? 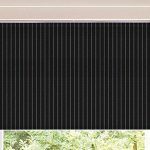 Which blinds for a bathroom? Curtains or blinds for patio doors? Which blinds block out the most light? Does my Landlord have to provide blinds and curtains?